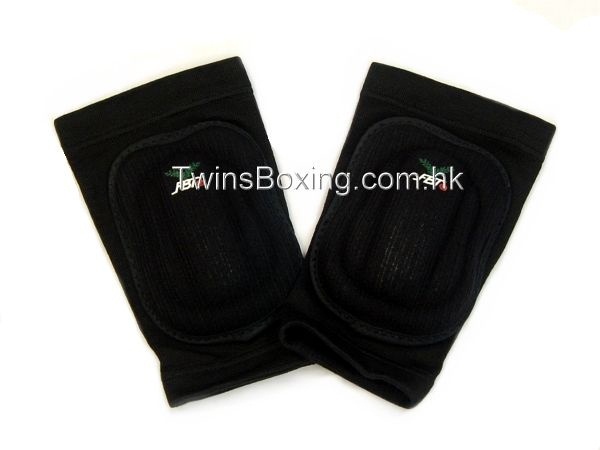 -provide protection and support to the knee joint. 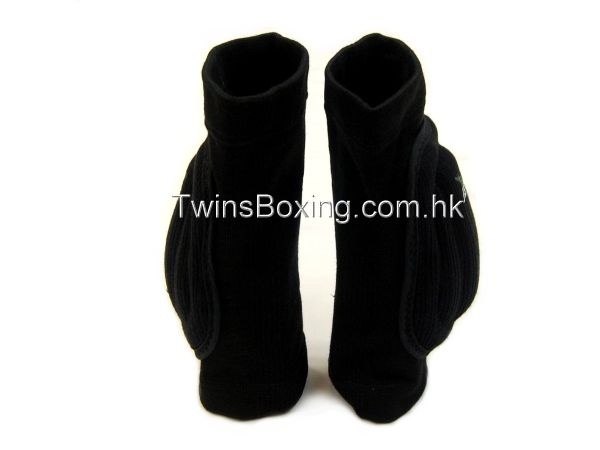 -Provides warmth to injured and swollen knee. 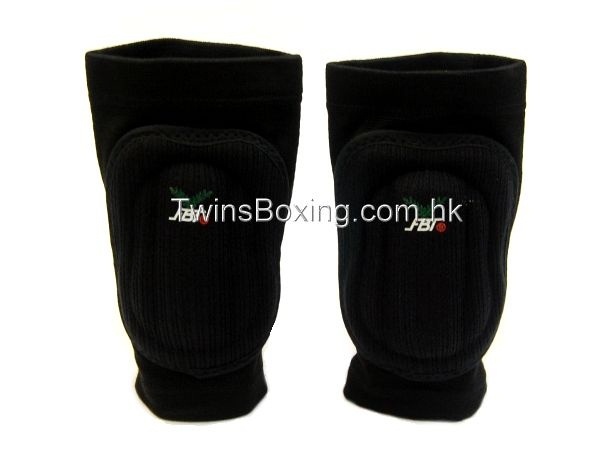 -Provides compression to the knee to reduce edema.